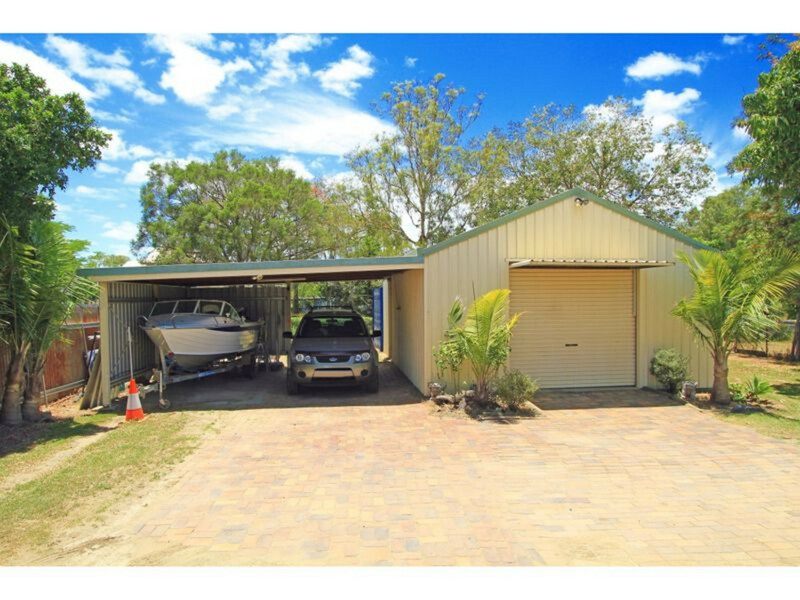 CARPORT, SHED & DECK FOR ALL YOUR NEEDS! This property will tick every box for your wish list with potential in every direction. 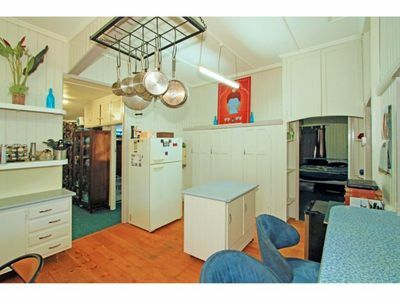 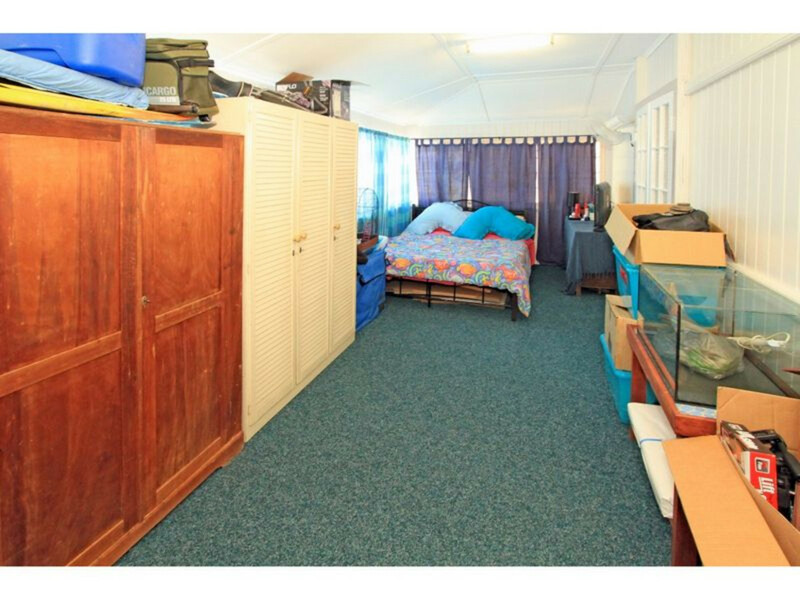 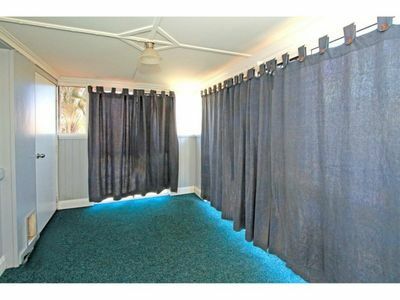 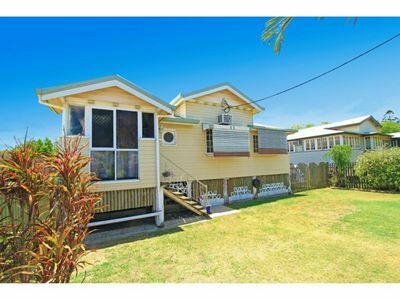 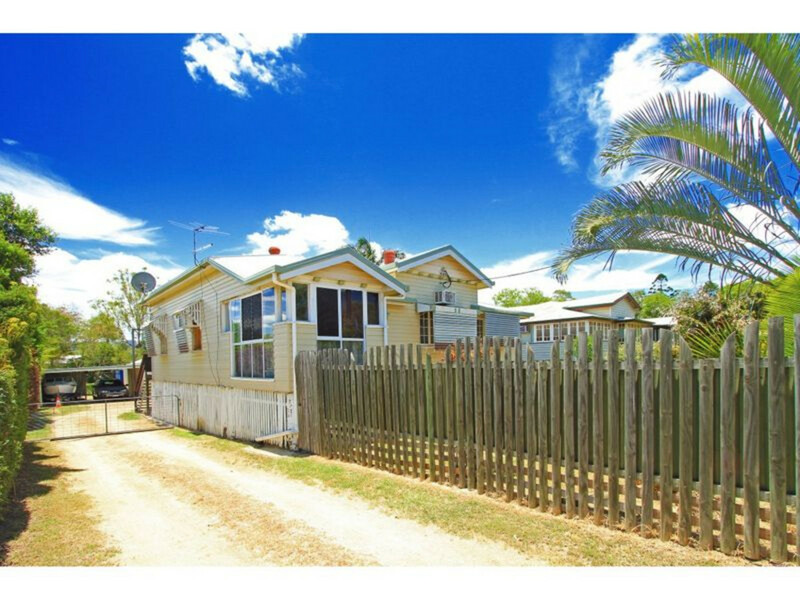 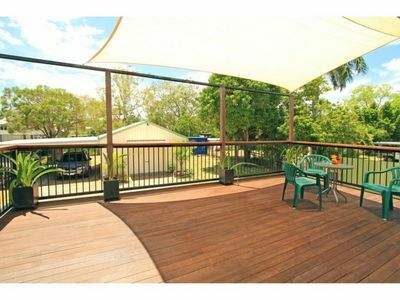 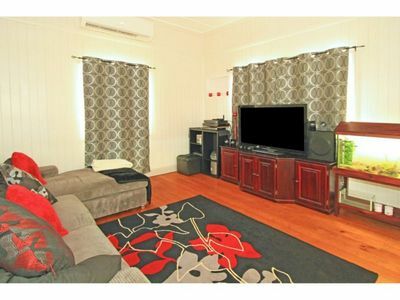 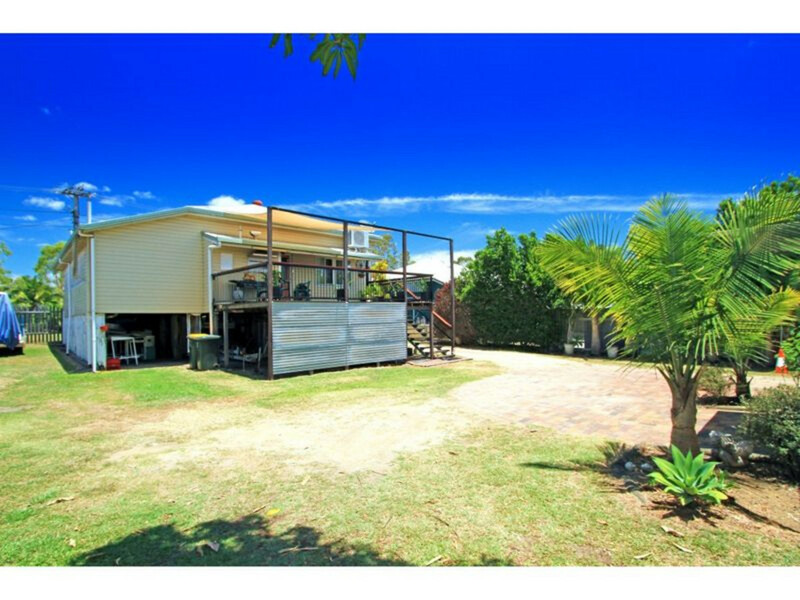 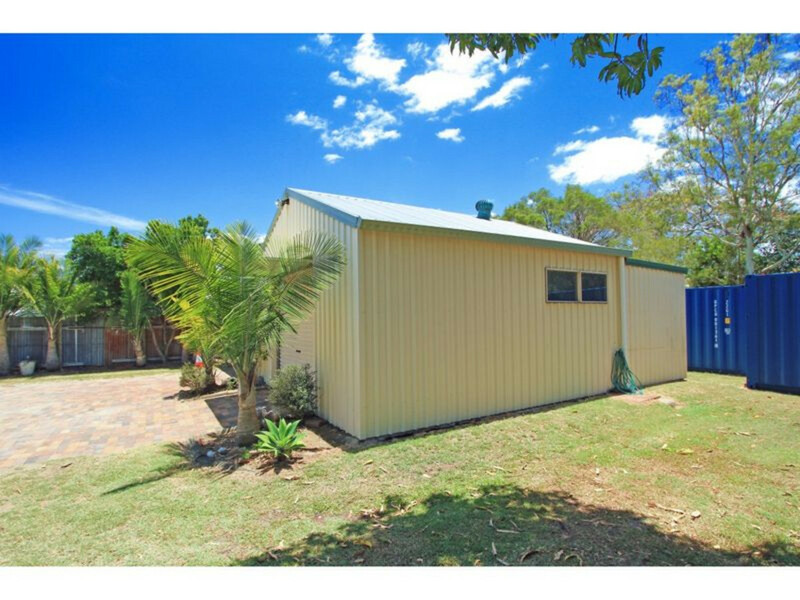 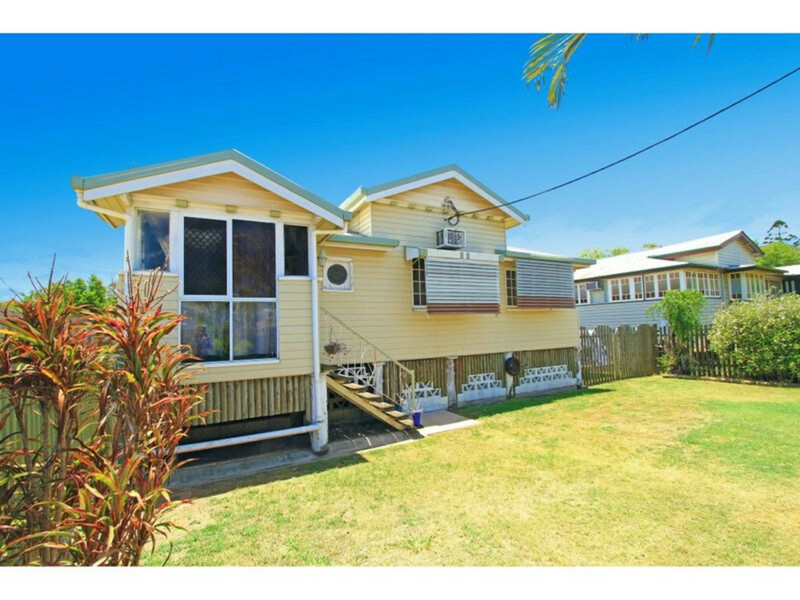 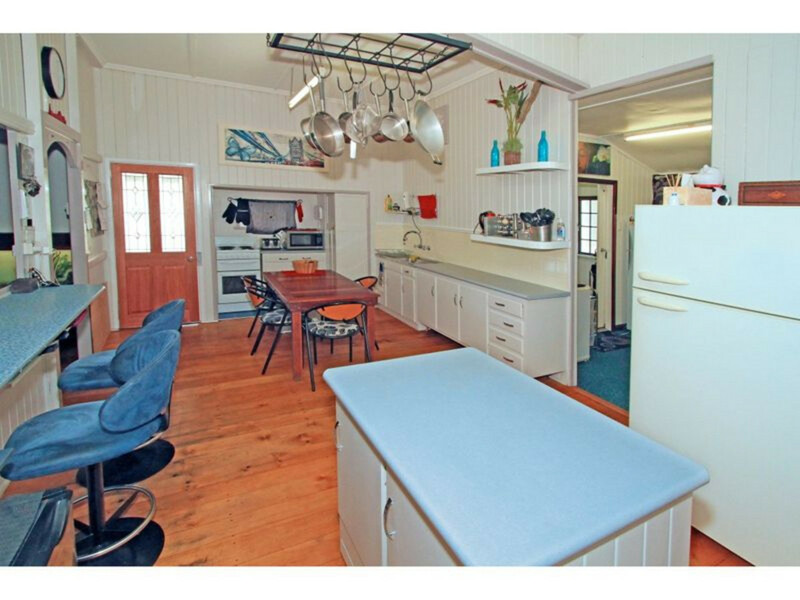 Boasting a large single bay shed out back + carport & deck on a massive 1012m2 Allotment in the middle of Rockhampton. 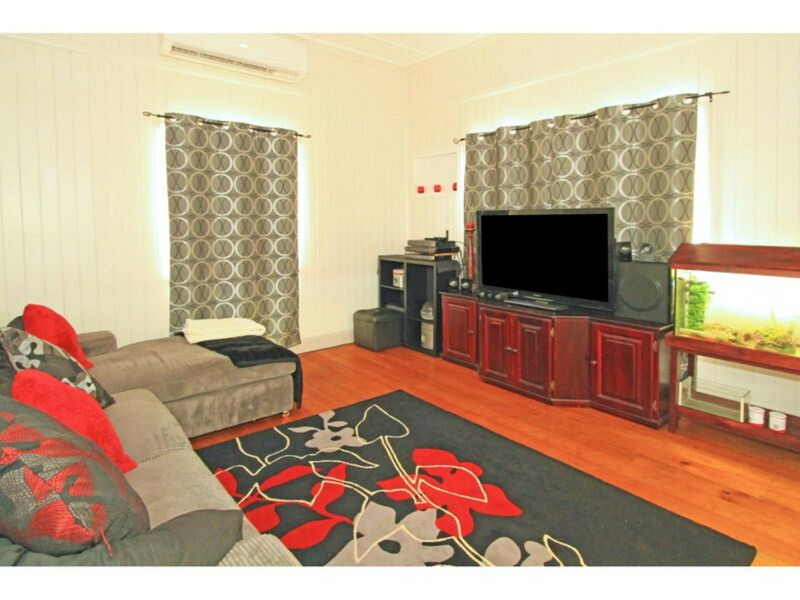 Currently rented to a great tenant at $280.00 p/w until the 30th of August 2018. 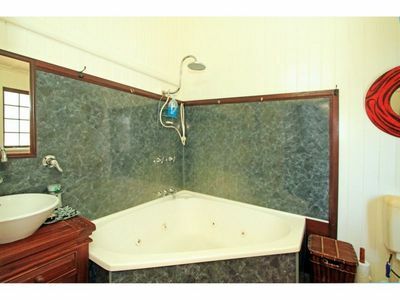 This property is a Investors absolute dream purchase with GREAT RETURNS! 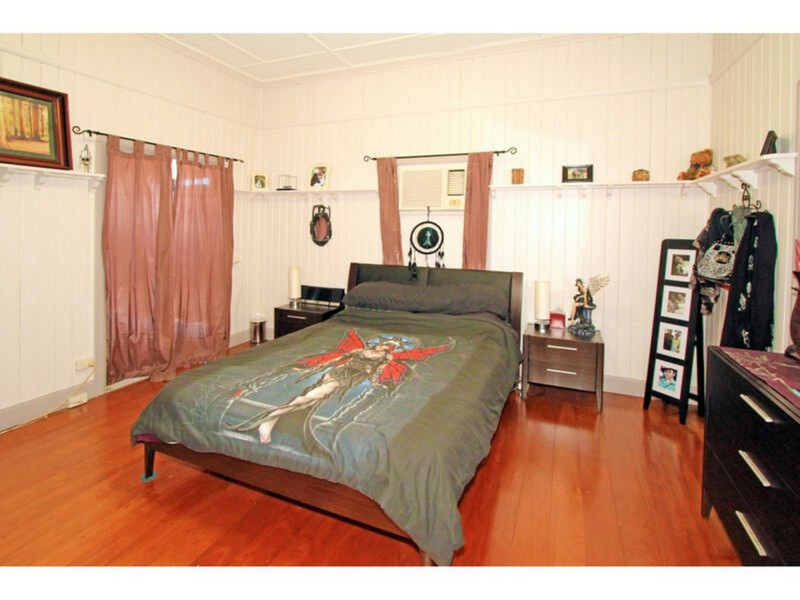 Contact Cailan to arrange your private tour today!